Chaaya Dhonveli allows you to spend a fabulous holiday with the azure ocean as backdrop… While the North Male location makes for excellent surfing conditions, it is not only surfers that will find their paradise here. This resort will work its magic on each visitor. 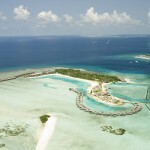 This pristine island offers luxurious accommodation – both in sea and on land. Choose the stunning Water Bungalows for an authentic Maldives experience, or stay directly on the glorious beach to behold the stunning ocean from a short distance. Enjoy the peaceful atmosphere and head to the spa when you feel like pampering… And then finish your day with a dinner by the lagoon. 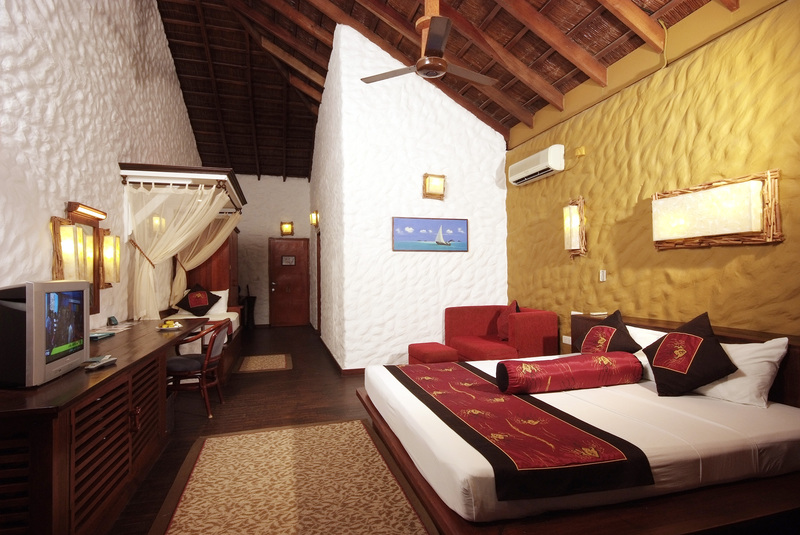 Your holiday at Cinnamon Dhonveli will be full of blissful moments. Cinnamon Dhonveli is awaiting your arrival… and will welcome you with open arms. 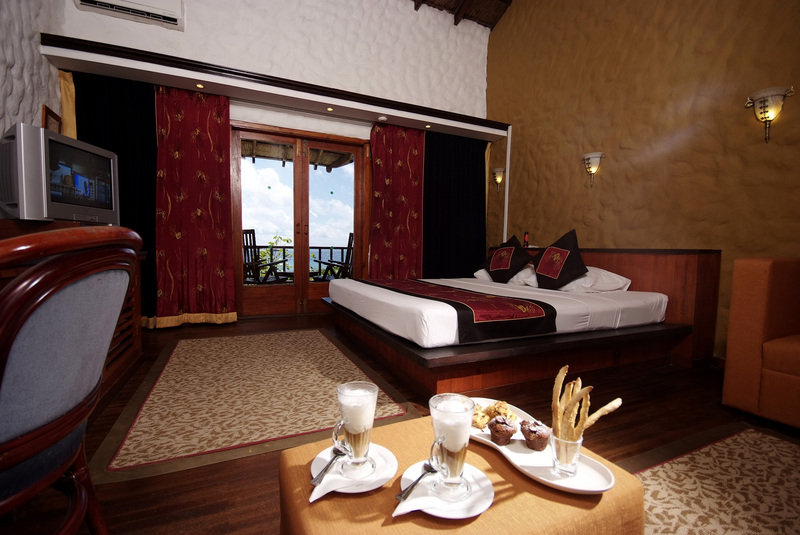 The two-storey Garden Bungalows feature a balcony which faces the infinite Indian Ocean. 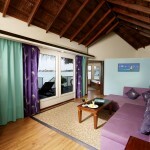 The comfortable bed is located on the upper floor, while the lovely living room can be converted into an extra bedroom. This accommodation offers excellent value for money. 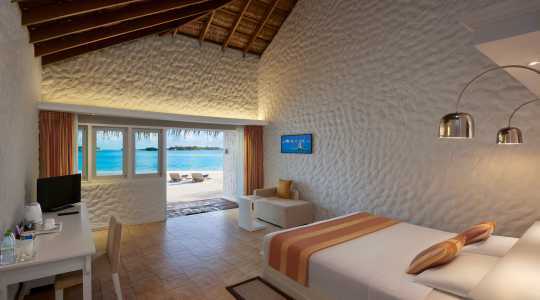 Choose the ocean facing Superior Rooms for a luxurious experience. Some are located on the lower floor, while others are located on the upper floor. Guests can choose between twin and double beds. With their beautiful interior and excellent location on the sugar-white beach, the Beach Bungalows are ideal for Maldives holidays. 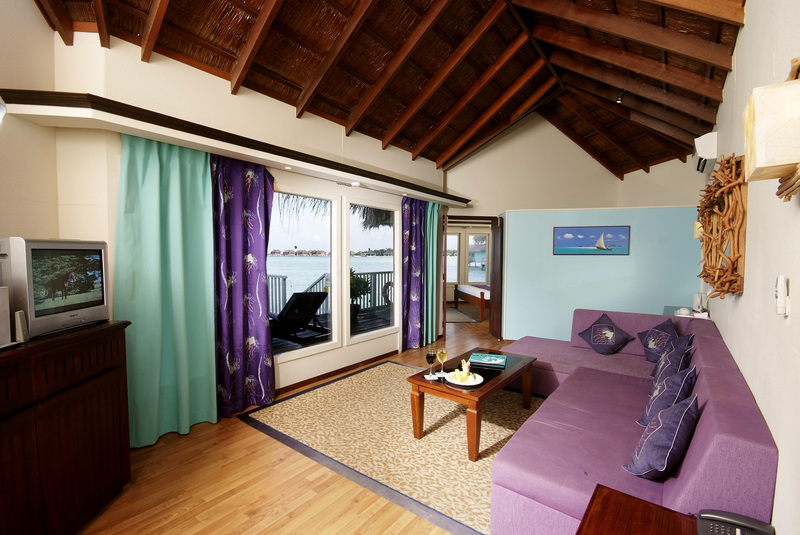 The spacious Water Bungalows never fail to delight. 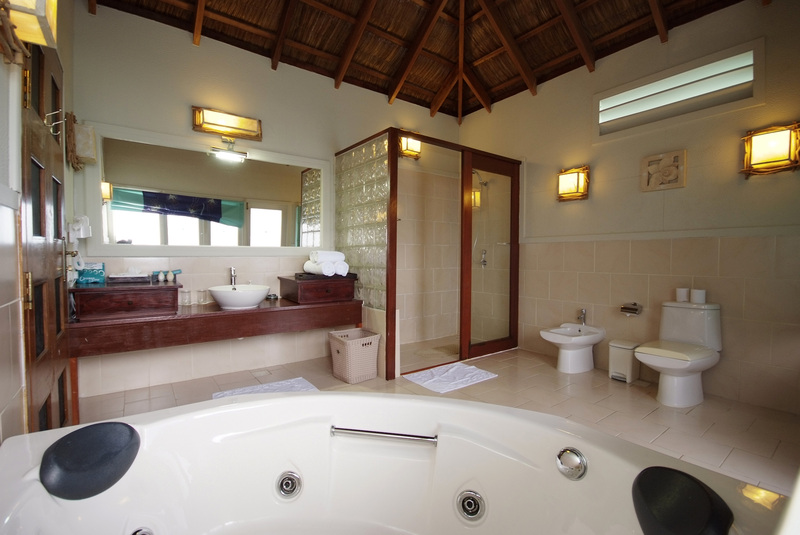 Features include a king size bed, daybed, a Jacuzzi and state-of-the-art facilities. 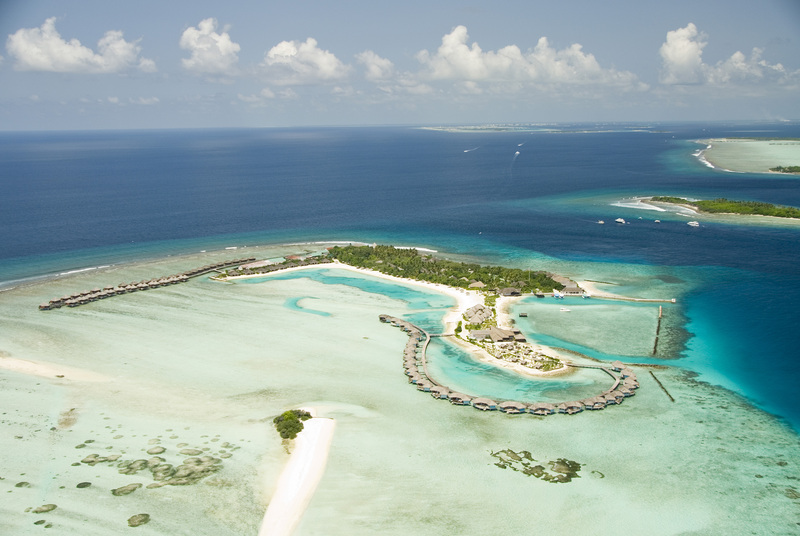 The stunning Over Water Suites hover above the Indian Ocean and make for an authentic Maldives experience. 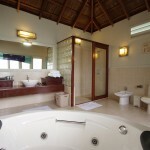 One of the main features is the private Jacuzzi, while guests can also enjoy the daybed in the living room. 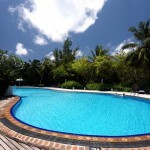 Cinnamon Dhonveli suits every type of traveller since the resort offers a wide range of activities. Not only do guests have access to the powdery beach, but can also take advantage of the crystal clear lagoon. How about going snorkelling or scuba diving? The clear waters make for unforgettable experiences. This stunning island is perhaps best known for its surfing – many a surfer return year after year. 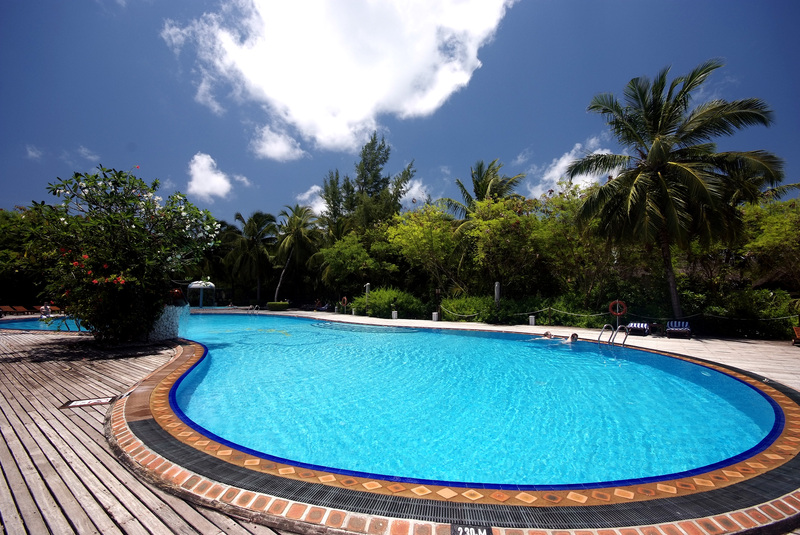 The resort also offers excursions to nearby islands and Male, as well as dolphin safaris. Visit Chavana Spa for the ultimate pampering experience. Spoil yourself to relaxing spa treatments before you end your visit with a pedicure or even a moment in the sauna. Cinnamon Dhonveli spoils their guests to wonderful gastronomic experiences. 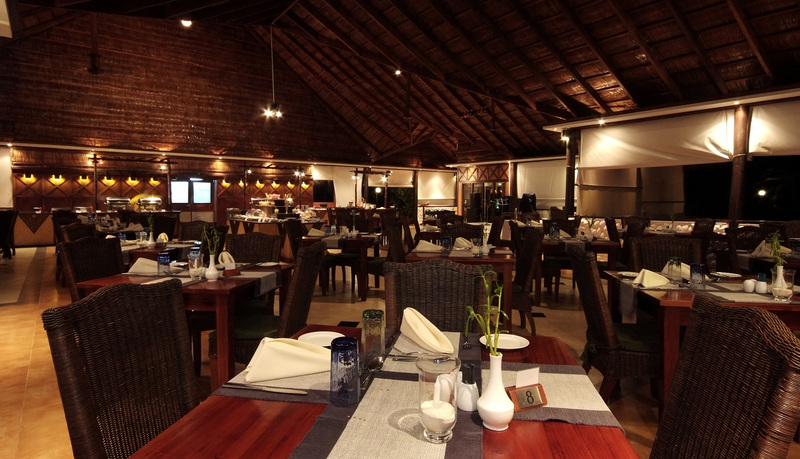 Koimala Garden Restaurant is a popular buffet-style restaurant serving culinary delights from East to West. Rehendi Restaurant & Bar is where you should head for a memorable dinner by the crystal clear lagoon. The seafood is highly recommended! Raiyvilaa Sunset Terrace Bar serves signature cocktails underneath the starry sky. 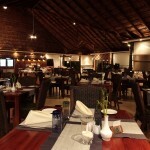 Maakana Restaurant boasts a thatched roof and live cooking stations. 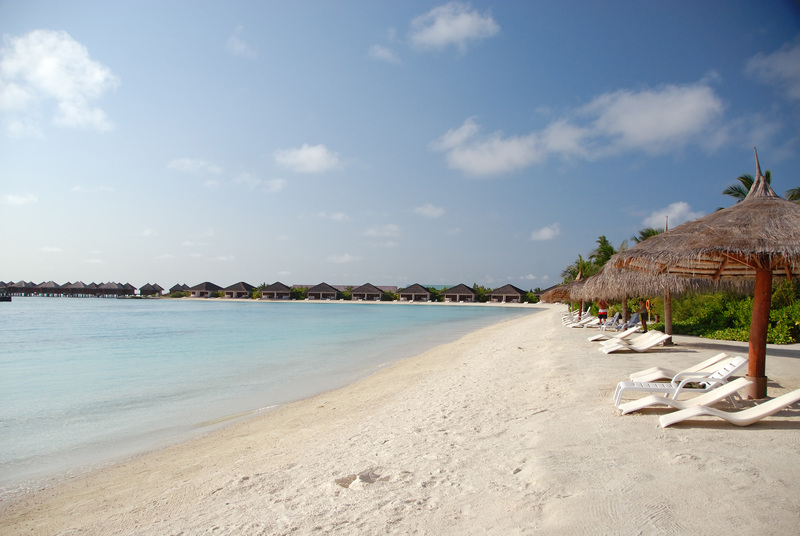 Raalhu Bar offers excellent cuisine, as well as the opportunity to spot dolphins! 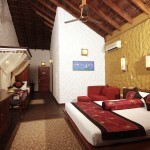 Simply Maldives Holidays offer an All-Inclusive package to guests staying at Cinnamon Dhonveli.